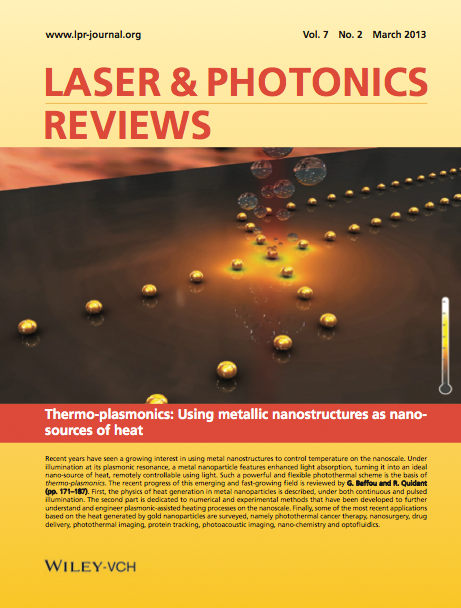 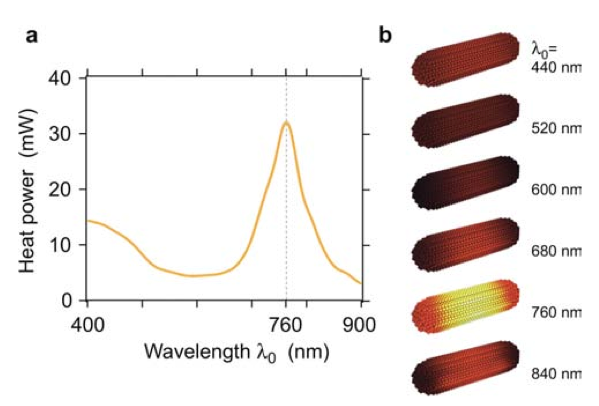 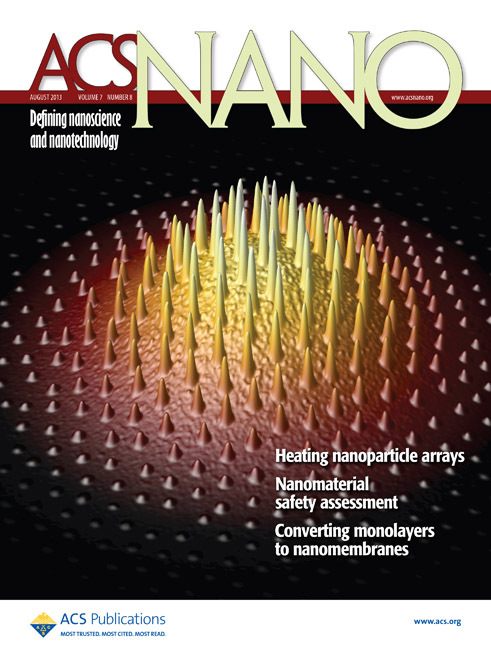 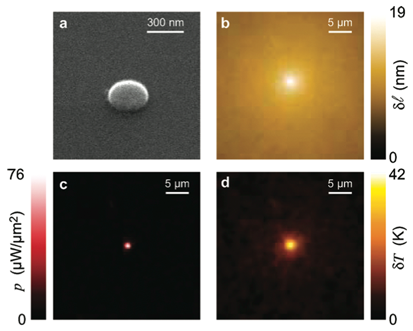 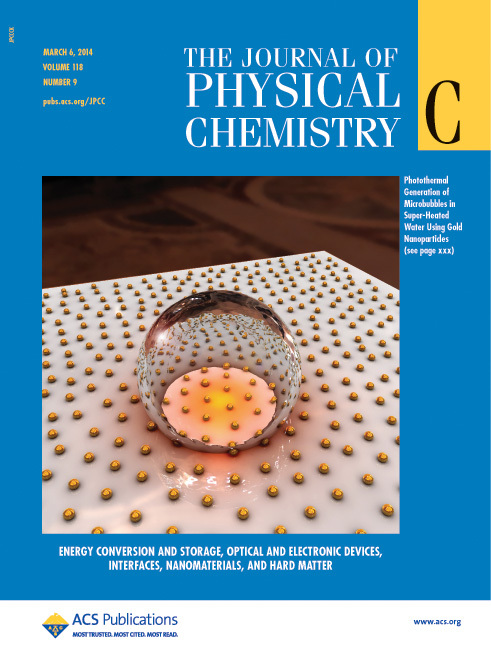 Our major contribution to this field of research (named thermoplasmonics) was to develop a unique temperature microscopy technique capable of mapping the temperature and the heat source density throughout plasmonic structures under illumination . 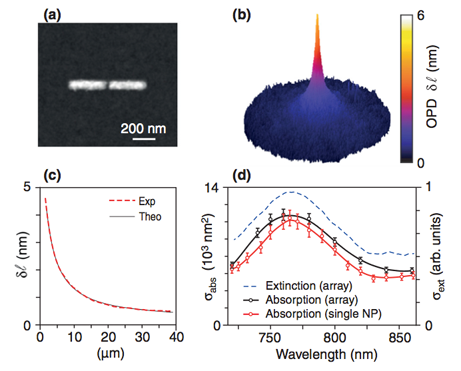 It also quantitatively measures the absorption cross section of nanoparticles, no matter their size, nature and morphology , and enables a three dimensional temperature mapping . 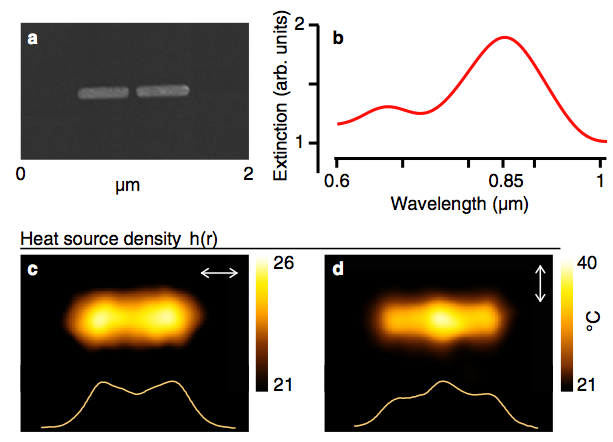 This label-free optical technique enables quantitative measurements with a diffraction-limited spatial resolution (~500 nm) and at around one image per second (1 Hz). 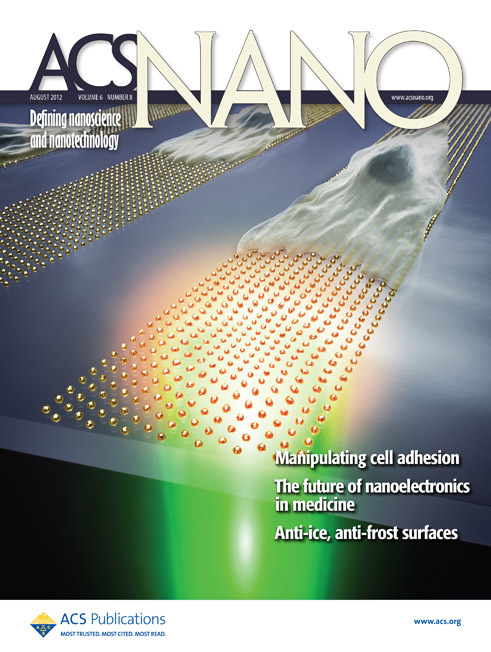 Just because any area of science features thermal-induced processes (thermodynamics, chemical synthesis, fluid dynamics, phase transitions, cell biology, etc), the possible systems of interest that our technique can address is countless, with only one limitation: the imagination. 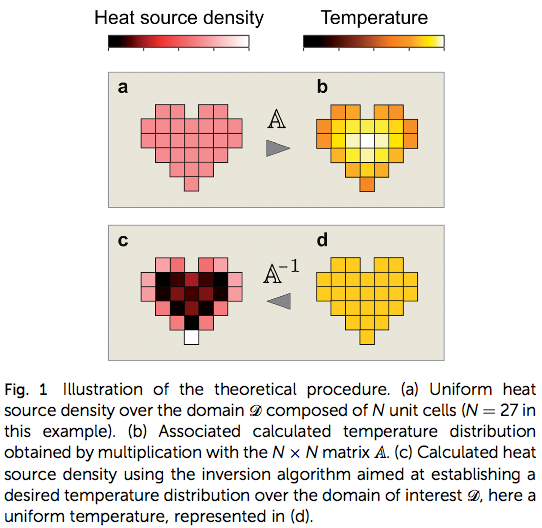 We published a critique of the state of the art concerning temperature mapping in living cells, questioning the validity of recent experiments [13,14]. 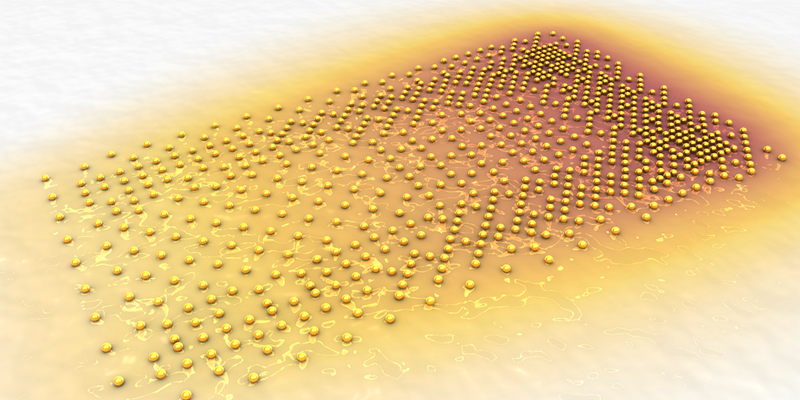 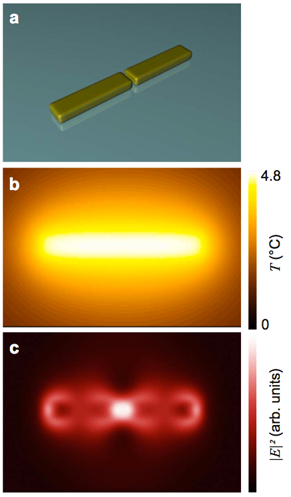 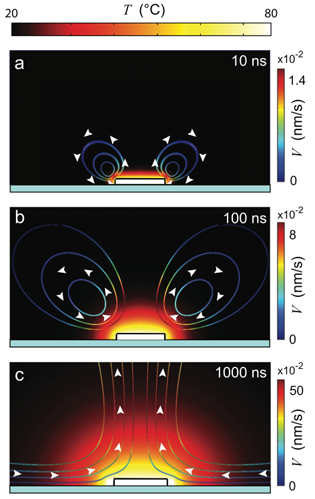 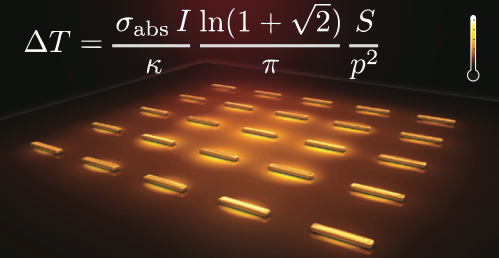 We studied the heat generation of complex plasmonic systems [15,16]. 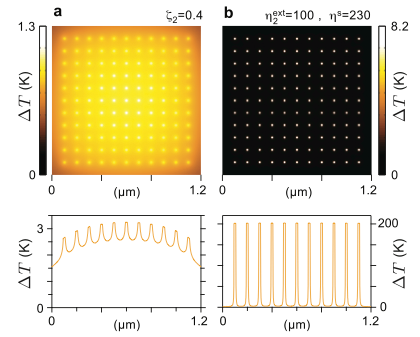 We developed new theoretical frameworks based on a Green's function formalism (DDA) to compute the temperature distribution throughout plasmonic systems , and to compute the temperature evolution under femtosecond pulsed illumination . 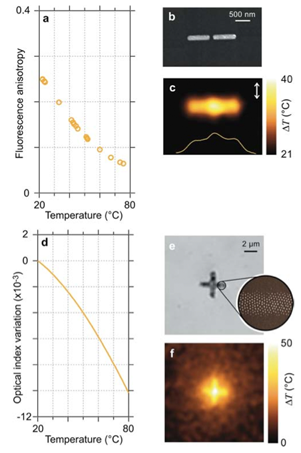 Reply to: "Validating subcellular thermal changes revealed by fluorescent thermosensors" and "The 10^5 gap issue between calculation and measurement in single-cell thermometry"